​Verner teaching staff are educated, loving and dedicated teaching professionals. We want to ensure all children have a place to meet and exceed their developmental milestones. We model best practices to others in the field and provide professional development opportunities to others in the field. 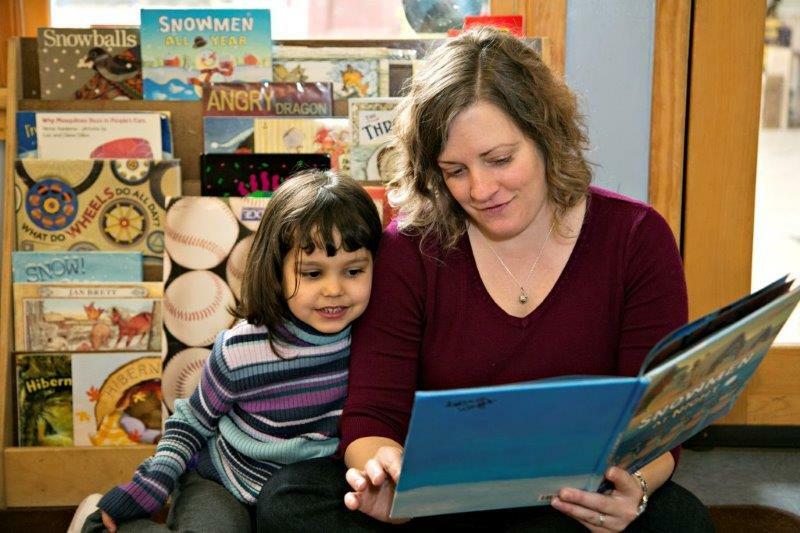 ​Verner employs many knowledgeable and highly experienced early learning professionals. In addition to supporting the growth and development of our own staff, we actively seek out opportunities to share knowledge with other programs and early learning professionals in Buncombe County and beyond. Verner is a model early care and education center that advocates for high quality care and education for all children and provides training and mentoring opportunities for staff, as well as early care and education professionals and students in Western North Carolina and beyond.